Hey, friends! Its all well and good to stock your vanity full of sweet, sweet cosmetic goodness, but if you don't have the tools to properly apply it all, you're not going to be getting the most of your products. I've tried many a makeup brush in my time, but I've narrowed my collection down to those which are truly worth their weight, and I thought I'd share some of them with you all! 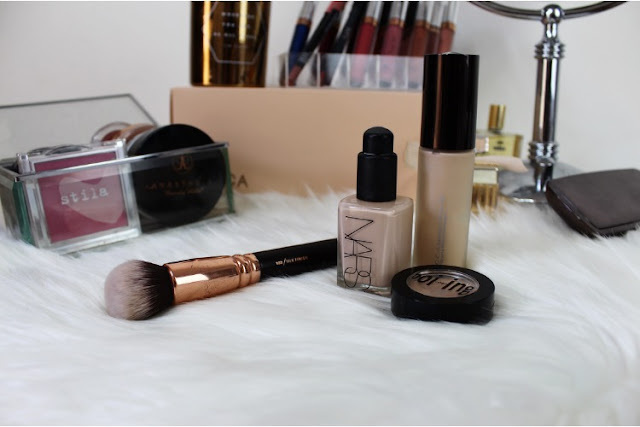 Today we'll be focusing on must have complexion brushes, so if you love makeup and have a face, this is the post for you. Let's get to it. 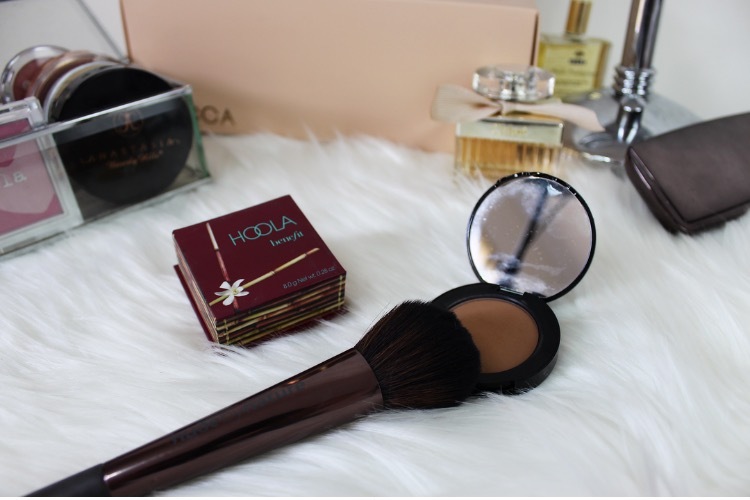 Although I am a fairly faithful Beauty Blender babe, occasionally I will use a brush to apply my liquid base, and this Zoeva bad boy is always my go-to. The densely packed, yet soft-tipped bristles allow for maximum coverage with an incredibly easy blend. My main gripe with foundation brushes is that they often leave you in streak city, and ain't nobody trying to leave the house like that, so this is a big winner for me! Plus the brush is also, like, really pretty which is important to me. Once you've applied all of the liquids to your face region, you're probably going to want to set it with a powder of some variety. 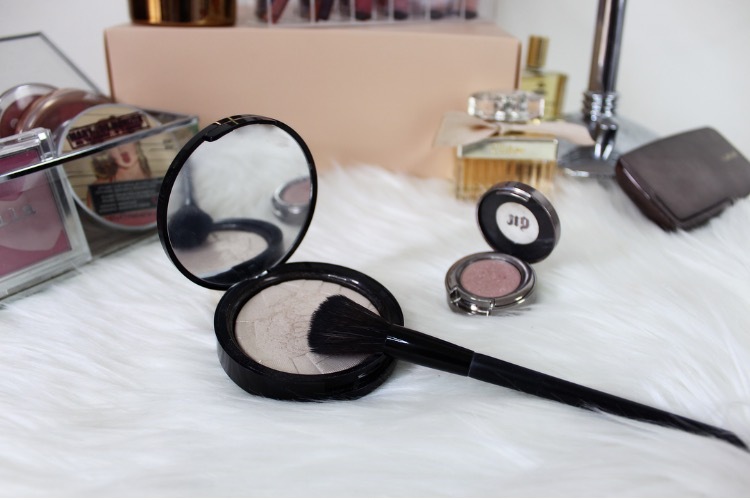 Good powder brushes are easy to find, but getting your mitts on a brush that applies the right amount of under eye setting powder is not so simple. Priceline's home brand, Model's Prefer, has answered all of our collective prayers in the form of this tapered wonder brush, which is fluffy enough to disperse powder while still providing good coverage. Plus, if your contour brush is dirty - aka my daily struggle - this doubles as a great little sculptor. 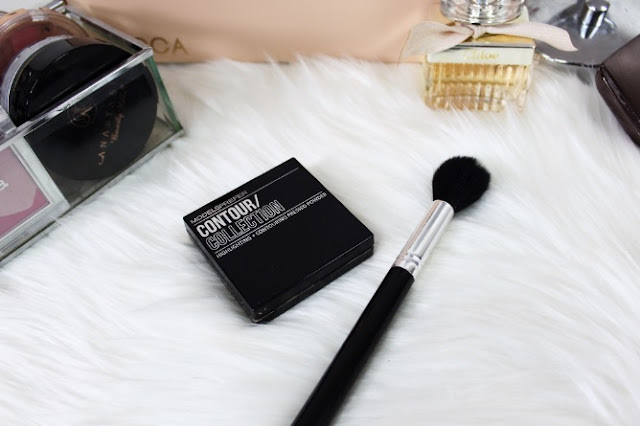 Speaking of contour brushes, this is my absolute favourite. It is small and fairly dense, allowing for precise application of contour powder that never goes muddy (ooooooooh, yeah). I use this in small, circular motions wherever I want to chisel my face area, and it is yet to let me down. If you're looking for the world's greatest bronzer brush of all time ever, ever, ever, then you should probably try this little guy. I don't even know how to describe the magic that is this brush, but basically, this will blend your bronzer like no other. Please just buy this, I'd sleep better at night if you did. I received this brush at a Bloggers United event last year, and it has been my faithful highlight brush ever since. The bristles on this baby will have you shimmering like a disco ball in no time, without leaving fallout all over your contour. I'm a huge fan of Furless Cosmetics brushes, they're 100% vegan, and sit at such a reasonable price point, which makes me a happy lady. 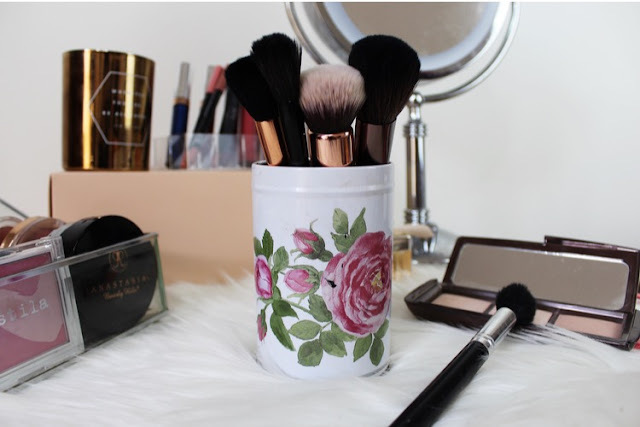 What are your favourite face brushes? 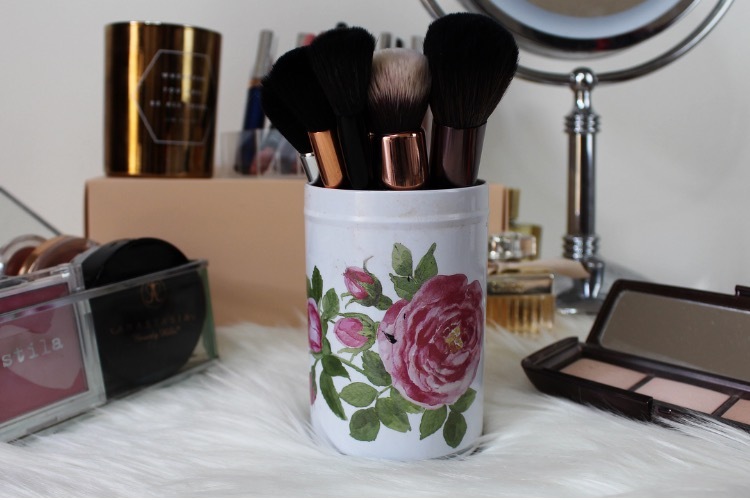 Do we share any must-haves?